His ideas are transformational . . . and he’s never satisfied with small, incremental advances in knowledge,” says a colleague of new ASU Regents’ Professor Paul Westerhoff. “Because of his persistence and dedication, Paul’s work will always be on the cutting edge.” Photographer: Jessica Hochreiter. His father was an environmental engineer. One of his two older brothers became an electrical engineer, the other a mechanical engineer. It just seemed natural for him to follow in the family footsteps. He liked the outdoors and gravitated toward “doing things around water,” specifically lakes, streams and rivers. It was a course in hydrology — the study of water in the environment —that finally fixed him onto a specific educational track. The water thing has worked out well for him. 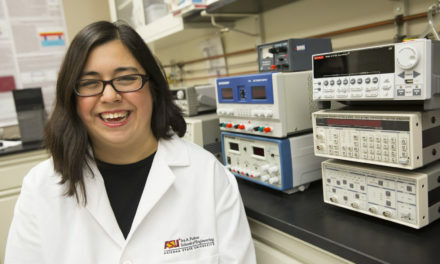 Westerhoff, a professor of civil, environmental and sustainable engineering in Arizona State University’s Ira A. Fulton Schools of Engineering, is today a well-recognized leader in water treatment and water safety research. He has received many of the most highly regarded awards for his work in the field, and his more than 200 peer-reviewed journal publications have made him among the most highly cited researchers in environment and ecology studies. He directs a U.S. Environmental Protection Agency research network that teams nine universities to study the lifecycles of nanomaterials and their impacts on the environment and human health. He is deputy director of the National Science Foundation Engineering Research Center on Nanotechnology Enabled Water Treatment. The center is developing technologies to provide clean water to millions of people in areas throughout the United States that still lack it. During his 22 years at ASU, he has also received accolades for his skills as a teacher, mentor and administrator. 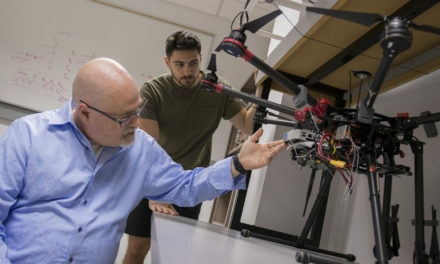 Westerhoff has garnered awards for his work mentoring doctoral students and teaching undergraduates, and has been instrumental in helping to establish the Fulton Schools’ graduate and undergraduate degree programs in environmental engineering. 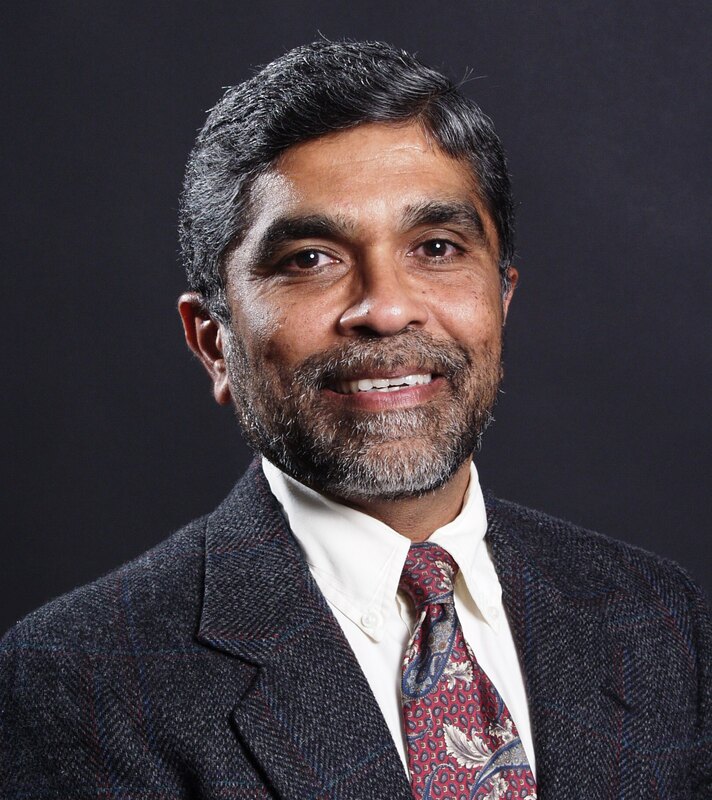 He has also served at various times as a civil and environmental department chair, the founding director of the School of Sustainable Engineering and the Built Environment, the Fulton Schools Associate Dean for Research, the ASU Vice Provost for Academic Research Programming, and Senior Advisor on Science and Engineering to the ASU Provost. In 2016 the Fulton Schools created a new position and he was named the interim Vice Dean of Research and Innovation. Why take on the extra administrative tasks on top of his research and teaching? 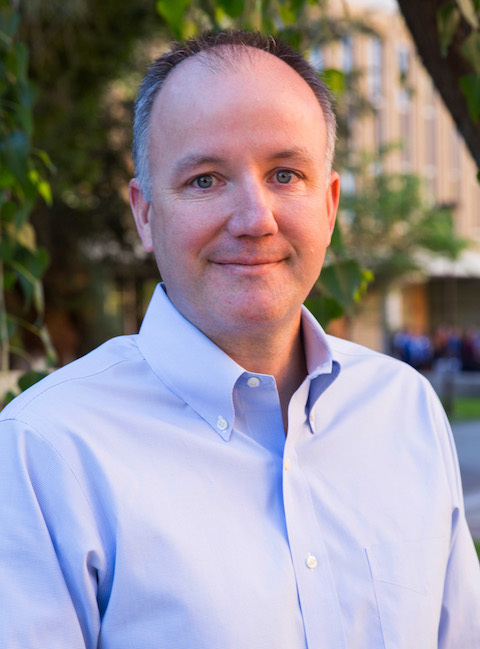 With or without boredom as motivation, Westerhoff’s range of achievements has now earned him designation as a Regents’ Professor, the highest honor bestowed on faculty members at Arizona’s three state universities. The title recognizes accomplishments in research, education, scholarship, creative endeavors and public service that have brought national and international distinction. Colleagues attest to the widespread impact of Westerhoff’s contributions. “His research is highly relevant to society because insufficient access to clean water is a major limiting factor to human capacity,” says Pedro J. Alvarez, the George R. Brown Professor of Civil and Environmental Engineering at Rice University and director of the Nanotechnology Enabled Water Treatment research center. Westerhoff doesn’t view his new Regents’ Professor status as a platform for shining a spotlight on career success. He hopes only that it might in some way boost his ability to make further impacts in the professional endeavors he cares about most. In his new vice dean position, he wants to foster a stronger innovation mindset among the Fulton Schools’ 300-plus tenure-track faculty. That involves them zeroing in more directly on use-inspired research pursuits with entrepreneurial potential. Westerhoff is leading by example on the entrepreneurship front. He and his wife, Kelly, also an engineer (they met in graduate school), are forming a start-up that would license some of the water-treatment technologies he has developed and move them toward commercialization. He also wants to continue using his expertise to help communities through his work as a member of an EPA science advisory board, as well as with the information and advice he has been providing to local governments and public groups that have been regularly seeking his consultation for more than a decade. He has been participating in efforts to find water treatment, safety and pollution solutions for a number of sizable municipalities and urban regions, including Los Angeles, as well as for rural agricultural and ranching areas. “It’s really interesting to help bring science and engineering experience into the mix of making public policy, and to see it come together toward something positive,” he says. With all of this multifaceted work on his agenda, Westerhoff still keeps teaching and mentorship high among his priorities. With the advanced students, he likes pushing them to excel beyond the classroom — urging them to compete for scholarships, learn how to pitch themselves to employers, map out their career-planning strategies and develop their own research pursuits and their own creative approaches to problem solving.